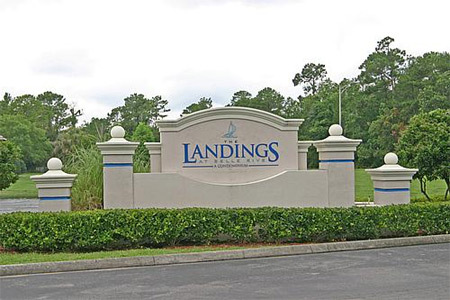 The Landings at Belle Rive Condominiums and Town Homes in Jacksonville, Florida. 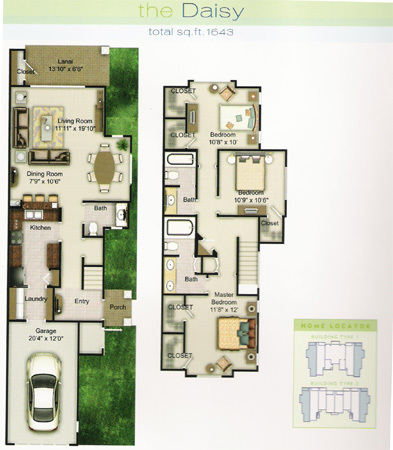 The Landings at Belle Rive provides the lifestyle you're looking for. Whether it's quick trips to the mall, downtown or the beaches...or just kicking back with a good book, these are condominium homes so comfortable and spacious, it's easy to see how coming home will be the best part of your day. This 38-acre community offers the ultimate low-maintenance lifestyle and casually sophisticated waterfront living. Enjoy the beautifully decorated clubhouse with a catering kitchen, cardio-theatre fitness center, pool with tanning deck, a 7-acre serene lake and nature views, an intimate bridge walkover and elegant accent fountains, 2.5 miles of quite nature trails, volleyball and tennis courts. 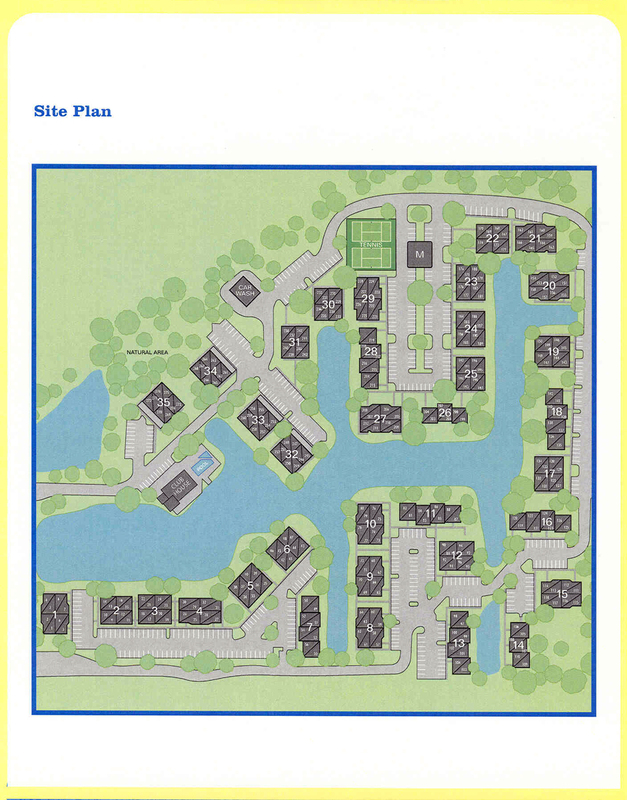 See condo site map and townhome site map. Phase I is a scenic, 276-unit lakefront condominium conversion with one and two bedroom condominiums priced from the $100's to the $140's. 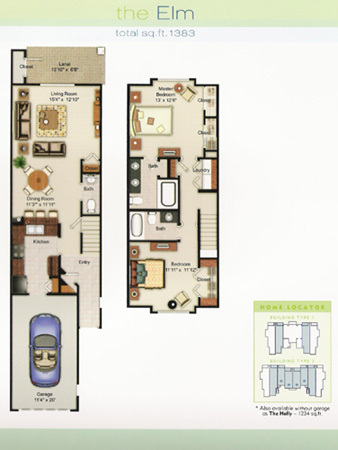 Choose from three floor plans: the Ash, the Bayberry, and the Cedar. Each of these spacious condominium homes is a showcase for the features and little extras you would expect to find in a luxury home�for much less than you dreamed. Phase I is sold out but resale is available. 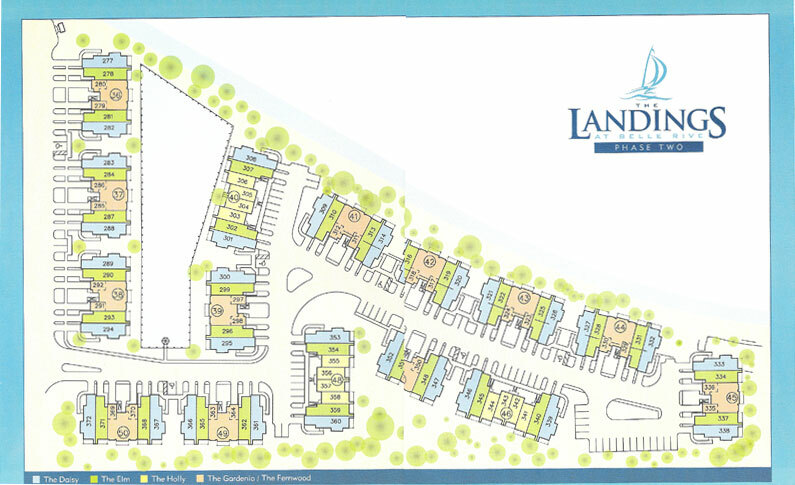 Phase II offers 96 new construction townhomes to be built on 7.5 acres of newly developed land. Phase II features stunning one- and two-story condominiums with one car garages in five distinct home styles in 15 buildings. 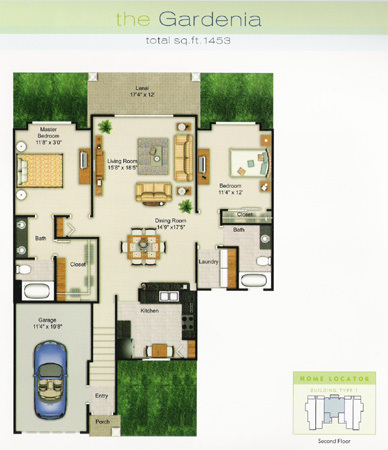 Two and three bedroom townhomeswith one car garages are also available. Prices from the low $200's. 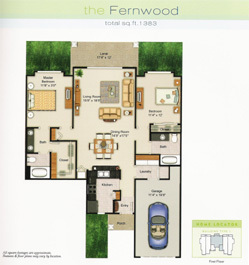 There are two floor plans for condos: the Fernwood and the Gardenia. For townhomes, choose from the Holly, the Elm, and the Daisy. All units has granite kitchen countertops, crown moulding, wood cabinets, knockdown texture ceilings, 28-Ounce carpeting, and pre-wired security system. Only a few unit remainings in Phase II. For a private tour and availability, please call (904) 307-8998. I can act on your behalf, as a buyer's agent, at no charge to you.